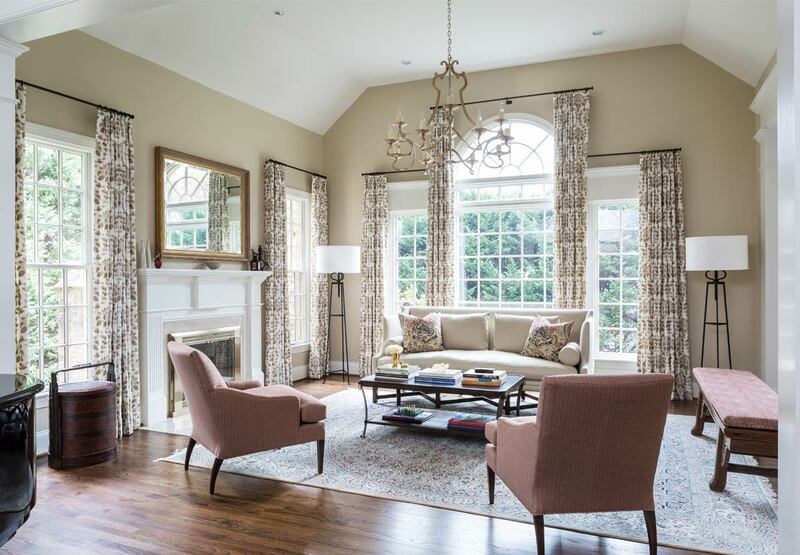 Marika Meyer Interiors is a full-service design firm specializing in residential interior design and construction. 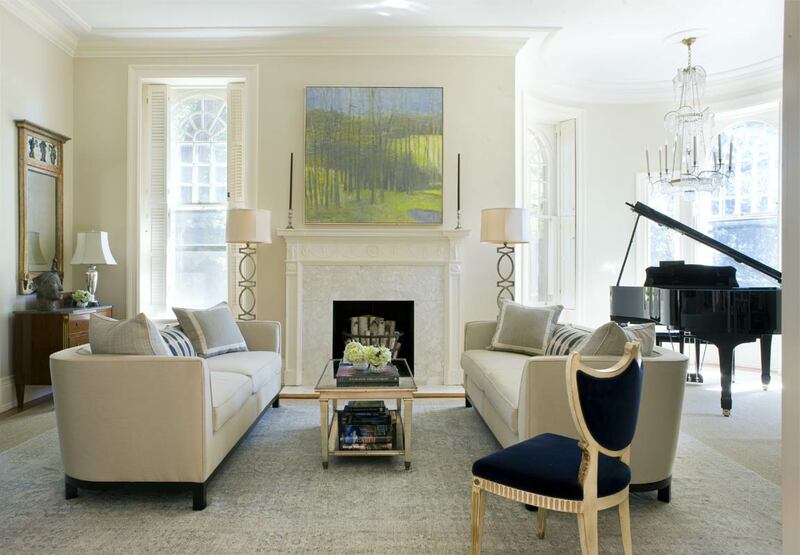 Founded in 2007, the firm has quickly grown to be known as one of the best boutique design firms in the Maryland, DC and Virginia areas. 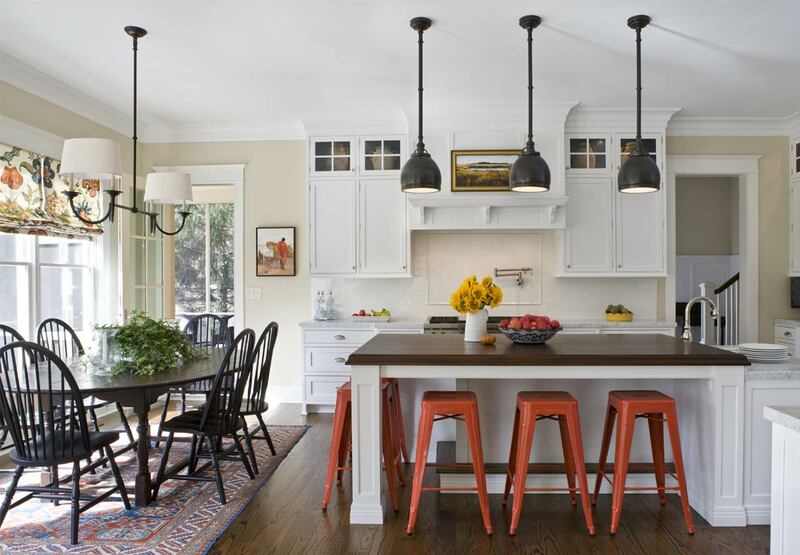 Among others, our work has been featured in Traditional Home, House Beautiful and Luxe. 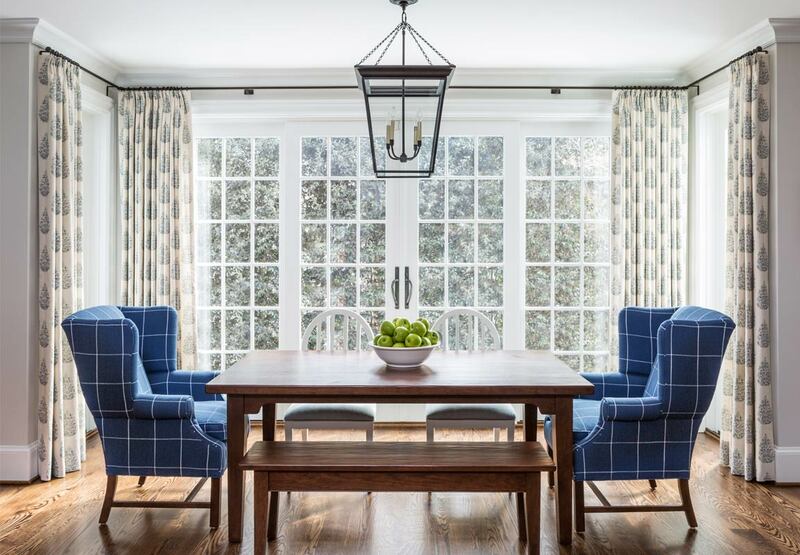 For projects big and small, we bring a unique mix of style and elegance married with a practical understanding of how you live in your home. Each client partnership is a collaboration of inspiration, style and service – and that is how we deliver our best work.